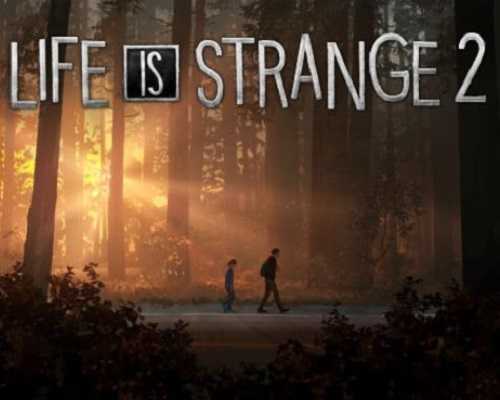 Life is Strange 2 is an Adventure game for PC published by Square Enix in 2018. The storyline of two brothers trying to survive without their parents! Get involved in a journey about two brothers who have been forced out of their homeland and now they have to find a way to survive. AWhat a beautiful and emotional journey! The story about two brothers the eldest Sean and Daniel the cute innocent young brother who is soon will be ten. The Diaz brothers are half-Mexican and live in Seattle where an incident occurred which forced the two brothers to flee from their hometown to nowhere. The journey of two young boys is very tough as they barely have food, money and sleep in the wilderness. Although Sean is the eldest and 16 he is a minor in the adults’ eyes and shouldn’t be roaming alone without his parents or at least an adult with him and his brother. As an older brother, Sean can set a good example and be a good influence on his young brother or the exact opposite if he starts to steal, lie and all of those things to survive. You have your choices and consequences which you can see from the very first episode. Sean’s personality is lovely and his character development from how he used to act with his friends to how he matured and try his best to survive and protect his brother. Great and fitting voice overs. Outstanding graphics and great characters design. 1 Comments ON " Life is Strange 2 PC Game Free Download "
why is there 7 parts ?